Zynga has soft-launched Mafia Wars for iPhone and iPad exclusively in the Canadian App Store. 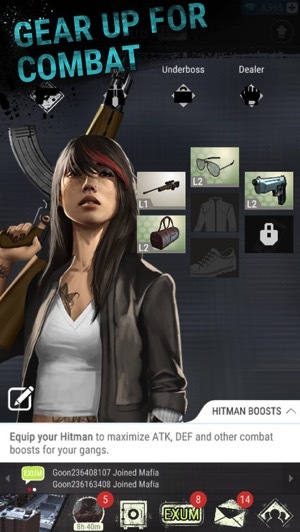 The popular game has players build their own mafia and dominate other players. The freemium game powered by in-app purchase diamonds is back on iPhone, after the franchise itself was shut down last June. Canadians can now play Mafia Wars on iOS, joining players from Indonesia, who had the game in late March. Build, grow and upgrade your Mafia for invoking fear and power. Stake your claim on real-world cities by taking enemy territory. Join an Alliance to help steal resources, then build, recover and strengthen. Command a contingent of heroes. Spy, Hitman and Enforcer, each with their own specialty, each at your disposal for expanding your reign. Elevate your criminal abilities by unlocking new gameplay through Research and Crafting Hero Gear. 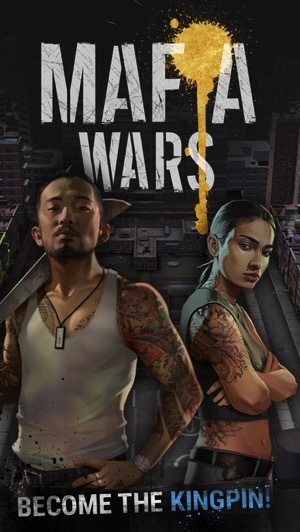 Mafia Wars was Zynga’s massively popular Facebook game, but that ended last year. The iPhone version of Mafia Wars launched in 2009 but that also fizzled. Now, it looks to have been re-born on iPhone and iPad again. Click here to download Mafia Wars for iOS in the App Store.